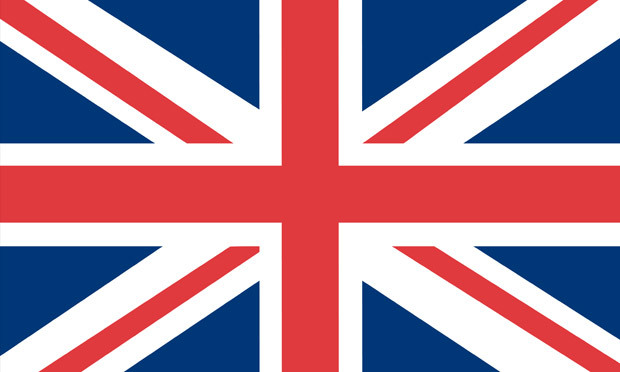 Description:The U.K., made up of England, Scotland, Wales and Northern Ireland, is an island nation in northwestern Europe. England  birthplace of Shakespeare and The Beatles  is home to the capital, London, a globally influential centre of finance and culture. England is also site of neolithic Stonehenge, Baths Roman spa and centuries-old universities at Oxford and Cambridge. Valid passport with at least three blank visa pages and six months valid beyond the intended stay. All previous passport’s used for travel or not. For lost passport’s , if not mentioned, then police report. Original signed letter from the applicant’s company/employer starting name, position, salary, duration of employment, address and contact numbers of the empolyer, purpose and duration of visit to UK.